PKR 3.0 has been released and is a major software update to the PC client with new features and smoother game-play and enhance graphics. 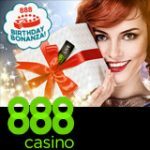 The 3D poker software still offers the best visual and audio experience for an online poker site, incorporating real-life poker room simulations and characters. The new improvements to the PKR 3.0 software includes better user experience with changes to the lobby and character editor. 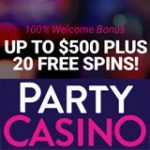 New players can get 125% first deposit bonus up to $500 or a $5 instant poker bonus when making the minimum deposit of just $10. This October sees the release of the PKR 3.0 software with a completely overhauled poker lobby to be more user-friendly plus major improvements to the graphics and animations for faster game-play. See the PKR 3.0 preview video below for a visual experience of the newly released software from PKR. 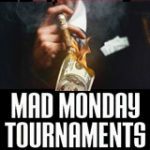 Completely redesigned poker lobby with user-friendly navigation. Optimized animations, enhanced for faster and smoother game-play. Improvements to the way players cards and community cards are displayed. Better multi-table experience with an option for 2D or 3D avatars. They have also revamped the My PKR player profiles to include more information for players on bonuses, PKR tournament tickets and now also includes a poker hand re-player. The PKR avatar shop now includes more items for players to pimp their characters using their poker points to buy clothing and other virtual items like drinks for players at the tables. New players signing up get to choose their PKR bonus based on the amount they deposit, each bonus has it's benefits. Players must enter the PKR bonus code when making their first deposit to claim their bonus. 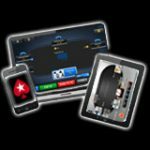 The PKR App for iPad, iPhone or Android offers both fun and real money 3D poker games for mobile devices. 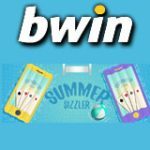 High definition tablet poker game for iPad and Android tables, easy to use smartphone app for players with mobile phones. 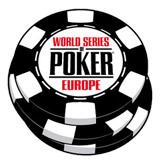 The PKR Android app for mobiles and tables now supports MTTs, ring games and SNG games. 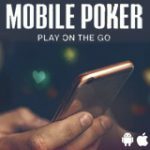 See our PKR App review for more information on device compatibility and how to install the poker application on your preferred device.